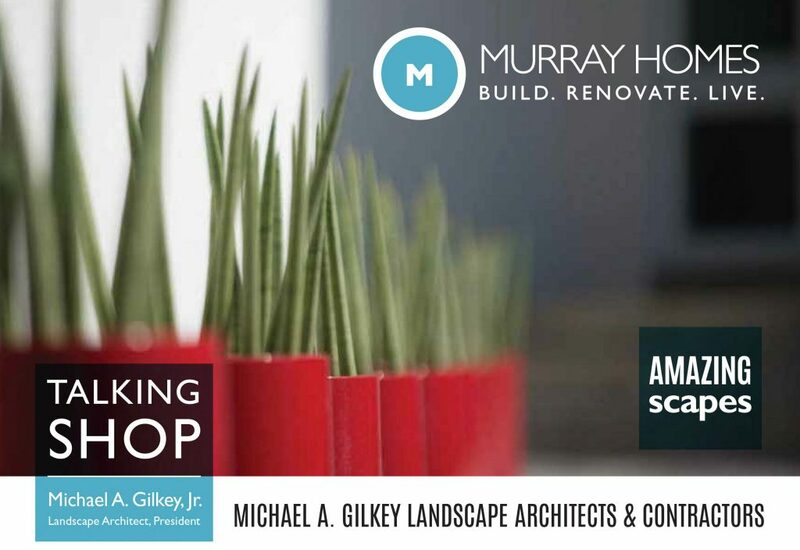 Q + A with Murray Homes - Michael A. Gilkey, Inc. There are many factors that must come together to make a project work. We’ve found that one of the most common threads among successful projects is collaboration. When architects, builders, landscape architects and homeowners involve each other early in the design process, the outcome is much more integrative between interior and exterior, making a residential space feel truly unified. This is why we enjoy our relationship with Murray Homes, Inc. so much. 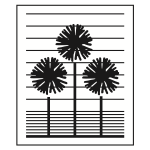 They operate in the spirit of collaboration from a project’s inception. With several more homes under construction and on the boards, we look forward to continuing this relationship for years to come. Michael was honored to have been invited to sit down for a casual conversation with Murray’s team about some of their recent projects together. Please read Michael’s complete interview with Murray Homes here.